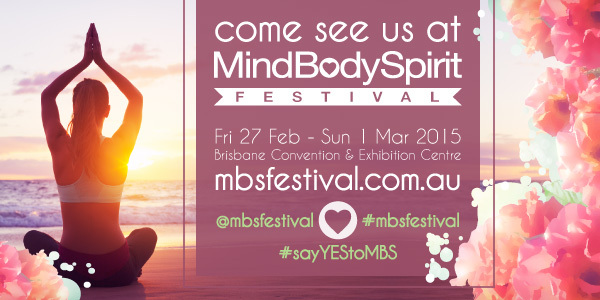 Come visit us this weekend at the Mind, Body Spirit Festival. 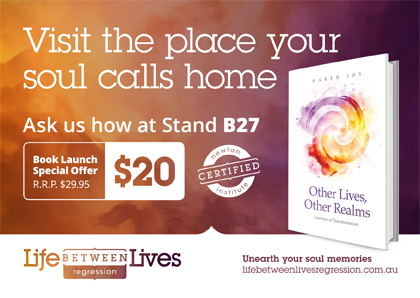 Please come and visit us because you can go into the draw to win a share of $1400 worth of prizes including a Life Between Lives Regression and or a Past Life Regression. You will be given a voucher for a 20% discount off a Past Life Regression or a Life Between Lives Regression. You will receive save 30% off the cost of Karen’s New book Other Lives, Other Realms. 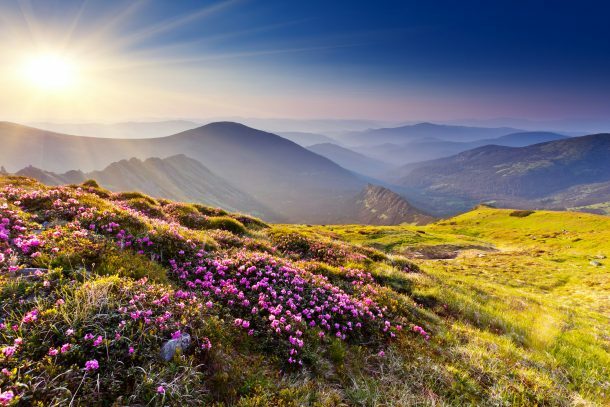 For more details, click here and look for Life Between Lives Regression and our Show Specials.